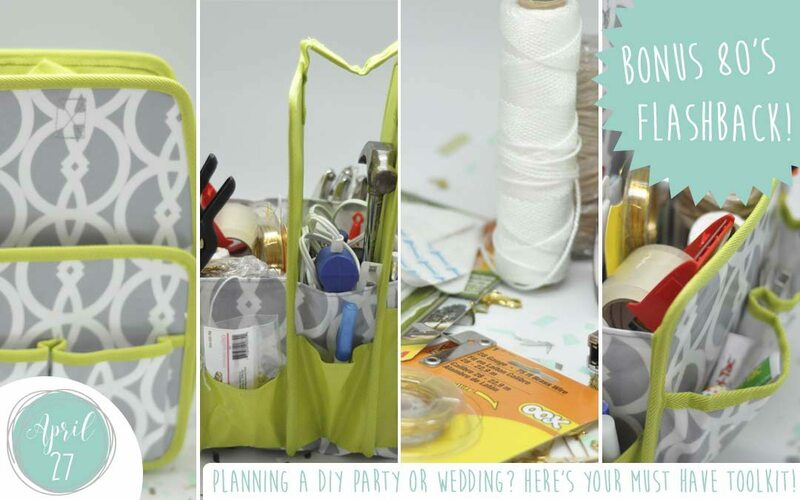 Planning a DIY Party or Wedding? 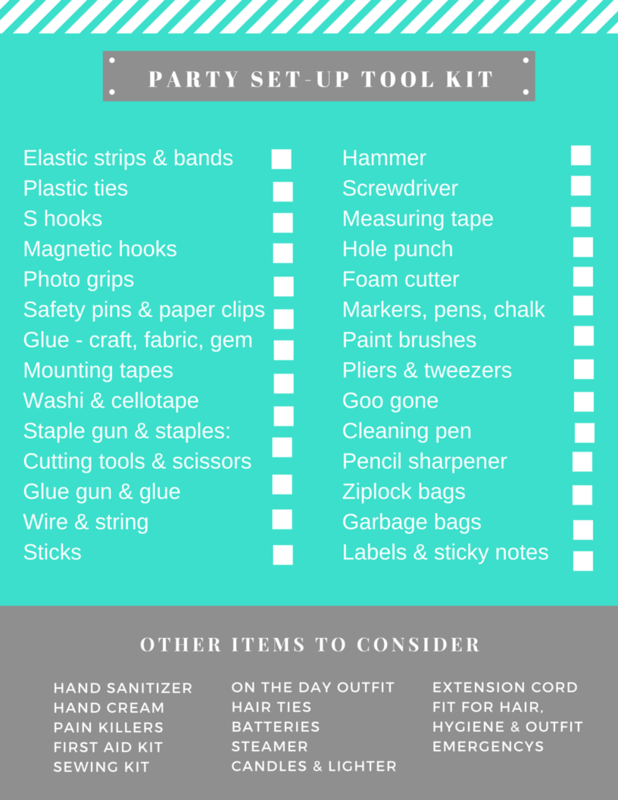 Here’s your must have toolkit! 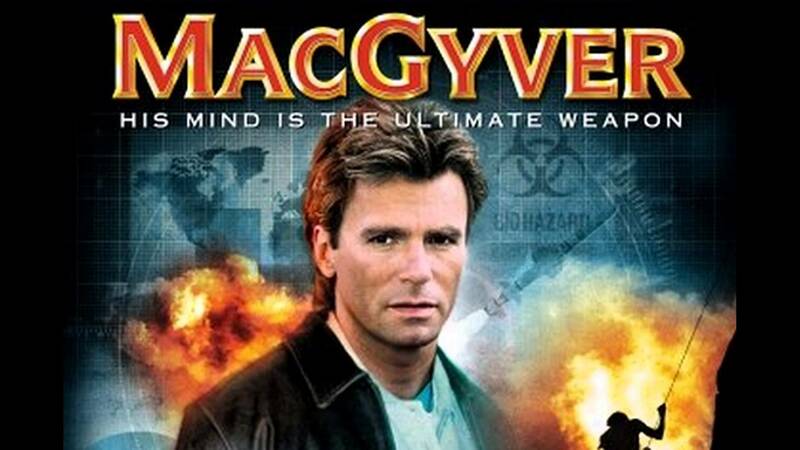 For those of you that have never seen MacGyver (yes, I’m showing my age here) he was a character working for either the government, a secret foundation or just your general damsel in distress. He used to get himself into dangerours situations or places he had to escape from and no matter what he was up against he was always able to defeat the enemy. Not with weapons but his ability to create gadgets out of everyday things. I have to laugh because it is so true. So many venues won’t let you stick something to the wall or hang something from the ceiling, there aren’t enough outlets, someone forgets something, or something comes apart. I have to expect the unexpected everytime. Over the course of many events my tool caddy has become the most important thing I carry. So what’s in there? What caddy do I use? What do I recommend? Let’s start with my list of requirements for a good caddy, they are extensive & I can be fussy. Well so hubby says…whatever! 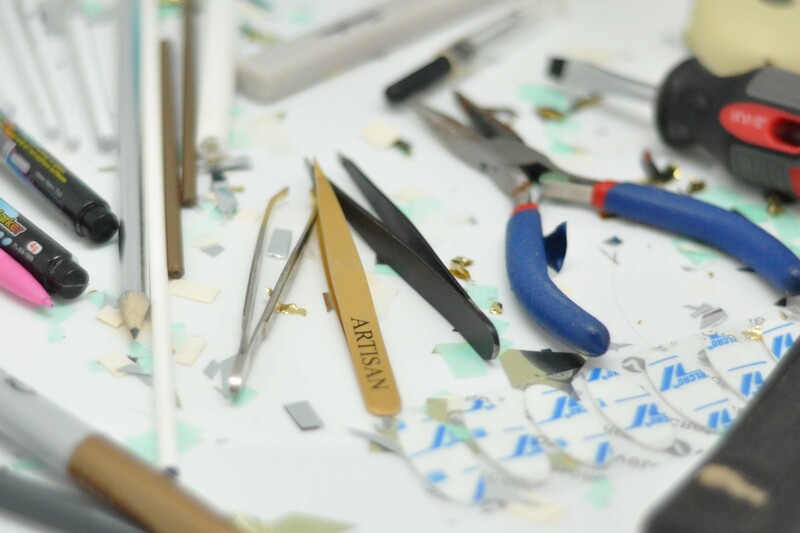 I’ve tried the traditional tool box and while they are great for bigger items, they are clunky and difficult to get into quickly. I have a bad back and they get heavy quickly so I also prefer something lighter. I’ve tried bags, even a rolling caddy. These were disasters for me as I shoved too much in there and lost everything in it. Now I finally have the PERFECT tool caddy and I am so stoked cause I won it! Yahooo! I saw it on Instagram, entered, somehow won (!) and it couldn’t be more perfect. It comes from Everything Mary and it’s super cute….eee! Party girls have to rock a look! Here’s the link (this is NOT an affiliate, this is just where you can find it) http://shop.everythingmary.co/. Mine is under the “Organizers”, its called the “Wampus Caddy” and its $24.95. The grip on this is just perfect, so soft and I love the colors. As you can see from my website I’m a big gray fan. There are lots of options on her site and you can tell Mary has the same requirements I do. You are bound to find the perfect option for you too and now you know they meet all the criteria above! So what do I put in it?! Well my tools fit into 2 main categories. 1) things I use to put things up or “party set-up”; and 2) things I use to take things down, or “party take down”. 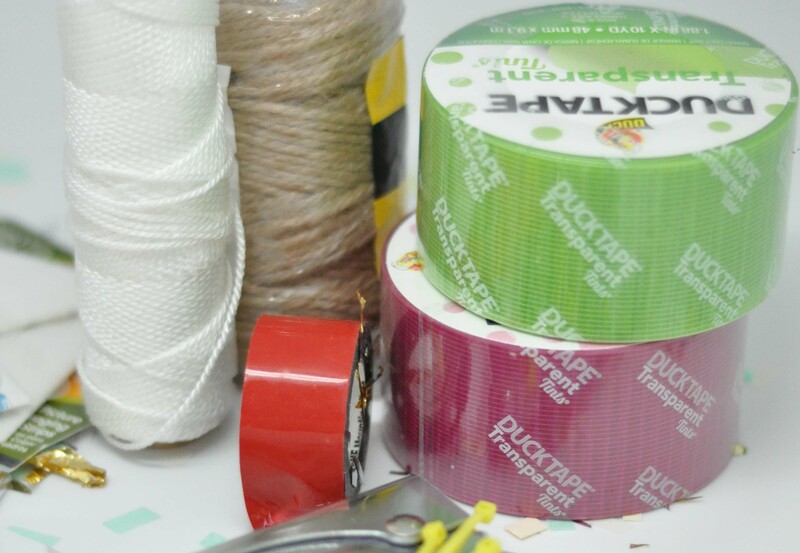 Ties – Elastic strips, rubber bands & plastic ties (these are beyond useful, you can tie them to posts and hang things from them rather than sticking on a hook)! 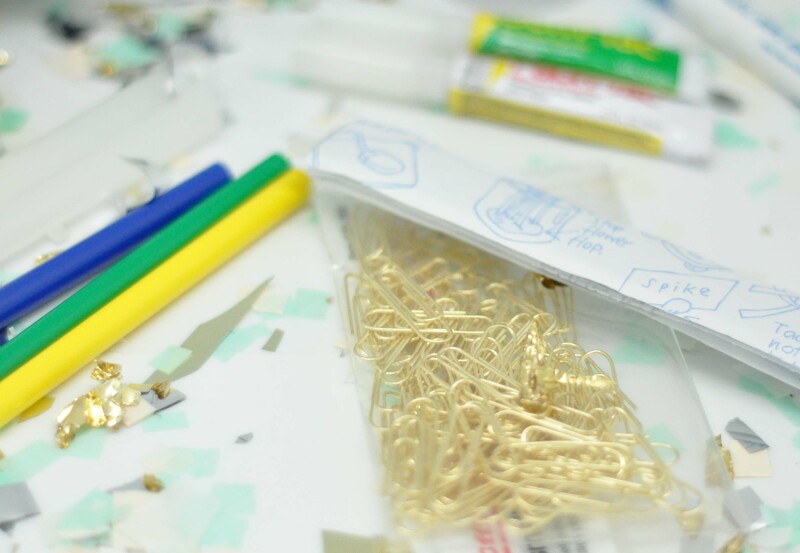 Grips – Safety pins, paper clips, mini binder clips and photo booth grips – all strengths! Glue – For any occasion, you never know when you are going to have to glue glitter to something! Just saying! So many to choose from but I use Beacon as they cover all my needs – gems, fabric and glitter! Pens – to write checks! The other miscellaneous items I always keep in my carry-all are for my health and comfort! 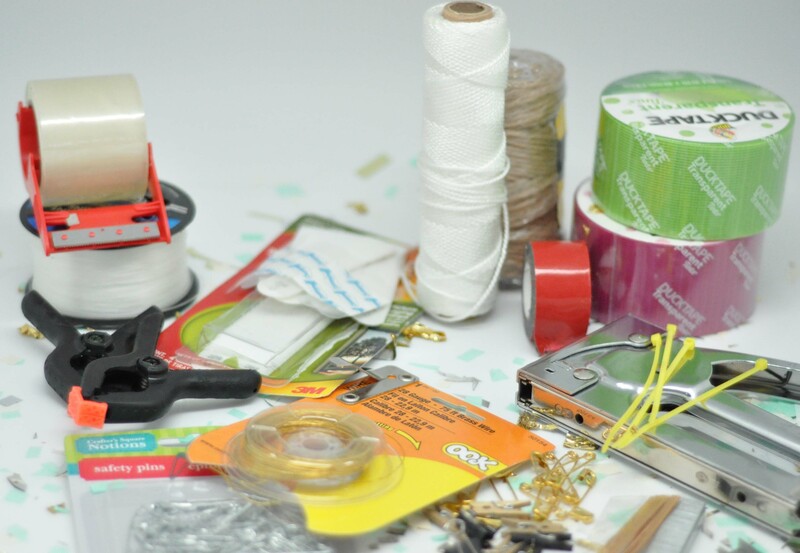 If you have decided to do a DIY décor, wedding, you are working a party or hosting a party at home, you are going to love having these things at hand. You’ll be able to handle any décor emergency! I’ve included a checklist of these items for you, so you can tick them off – while shopping or before you head to your event. Enjoy! Happy DIY! What an amazing post about this handy caddy!!! I love mine too, it’s an event planners kit dream come true!! I totally need one of these!! I’m with you on the colors too, they are perfect!! You defintely would give MacGyver a run for his money for sure. LOVE that caddy! That is quite the travel bag- great color and you certainly have MacGyver beat!